Home to the Pamir range, one of highest mountain ranges in the world, the mountains of Tajikistan attract the most adventurous travelers, especially those wanting to drive the M-41, or Pamir Highway, an impressive road and architectural masterpiece that goes through some of the remotest and most beautiful mountain scenery in Central Asia. 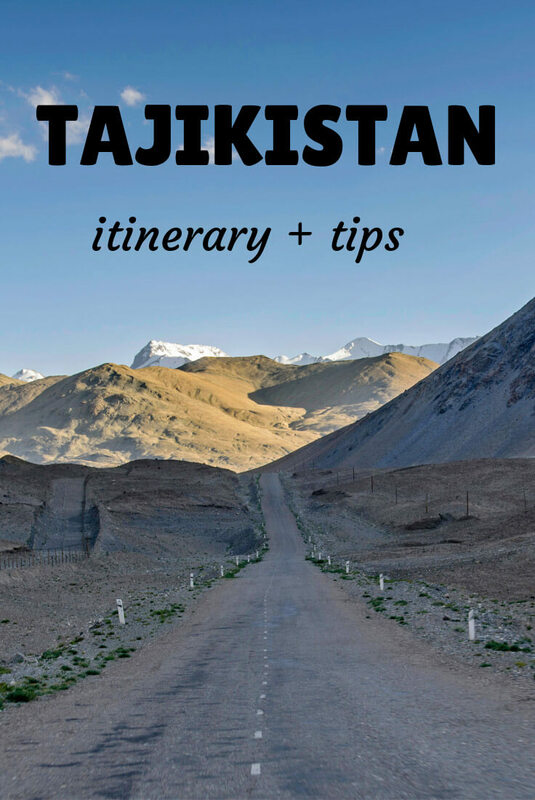 With tourism increasing year by year, the country is daily becoming more prepared to receive international travelers and, after spending 1 month in the country, I have this compiled this guide that contains all the tips needed for traveling to Tajikistan, plus a compelling 3-week itinerary. 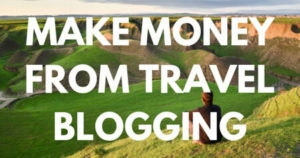 The visa costs 50USD, is valid for 45 days, single entry and takes 1 or 2 working days. Double entry visa – If you want one, you will have to get it through the embassy. Most people who want a double entry visa do so because they want to travel the Afghan Corridor, accessible from Ishkashim. I applied for one in Bishkek, Kyrgyzstan, and got it on the same day. 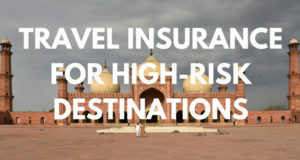 You should know that, if you read the fine print, most insurance companies won’t cover you from 2500-3,000m and above, so you better check before you travel to Tajikistan. 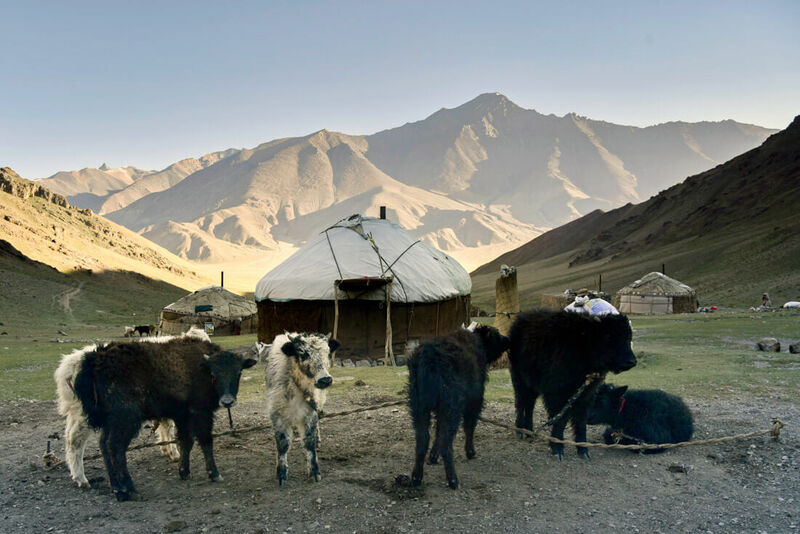 World Nomads, however, does provide cover, including their most basic policy, which already covers for trekking at 4,000m. 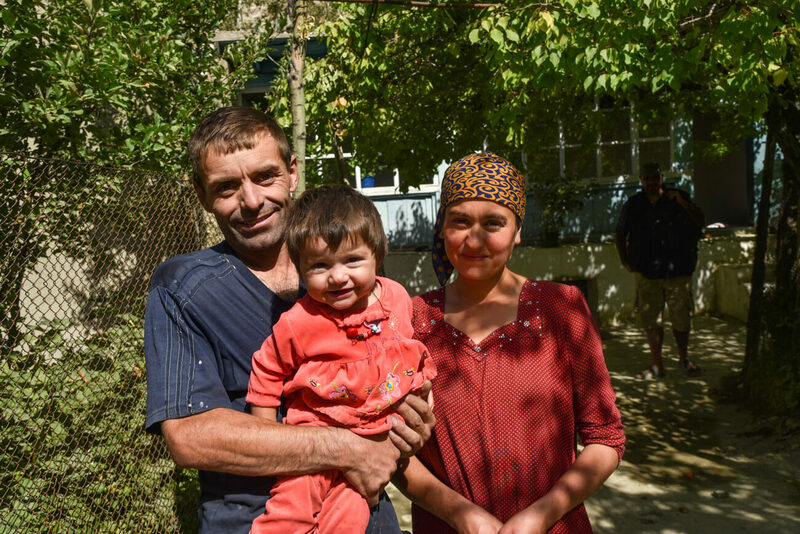 I remember being in Alichur, a small village in the Pamir Highway and one of the coldest places in Central Asia, and, in the morning, during August, it was -5ºC and there was a freezing, strong wind, so it felt even colder. 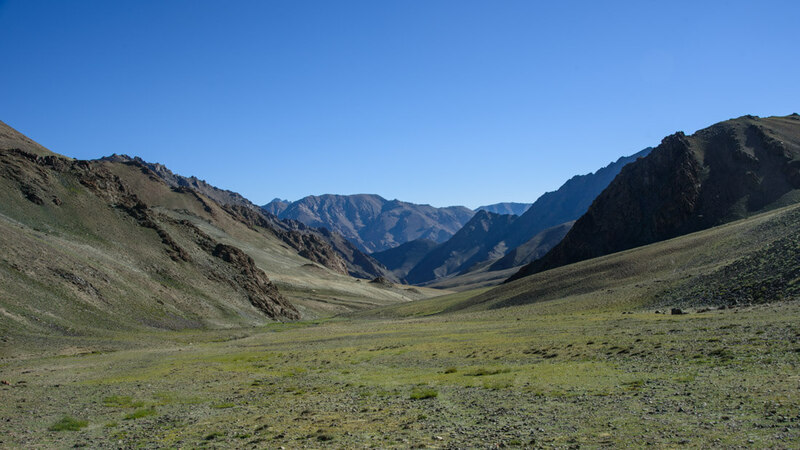 On the other hand, the Fann Mountains in west Tajikistan are at lower altitude, hence warmer, so they can be visited during spring and fall. After the Soviet Union’s dissolution in 1991, Tajikistan went through a dark period of Civil War that lasted pretty much until 1997 and it was not only in 1999, that they formed an actual, stable government, even though Emomali Rahmon, who is still today President of Tajikistan today, had already been ruling from 1994. It was one of the countries most affected by the Soviet Union’s breakdown, as all their economy and development depended on the Russians so, after getting their independence, the country went to ruin. That crisis can still be seen today, as this is clearly the least developed of all the Stans (not counting Turkmenistan), a country with high rates of unemployment, and the fact that most of their infrastructure is still from the Soviet Union times. It is also the least Westernized country, also due to the fact they are far from Russia so, unlike Kyrgyzstan and Kazakhstan, their cultural influence is not that visible, hence they have less international exposure. 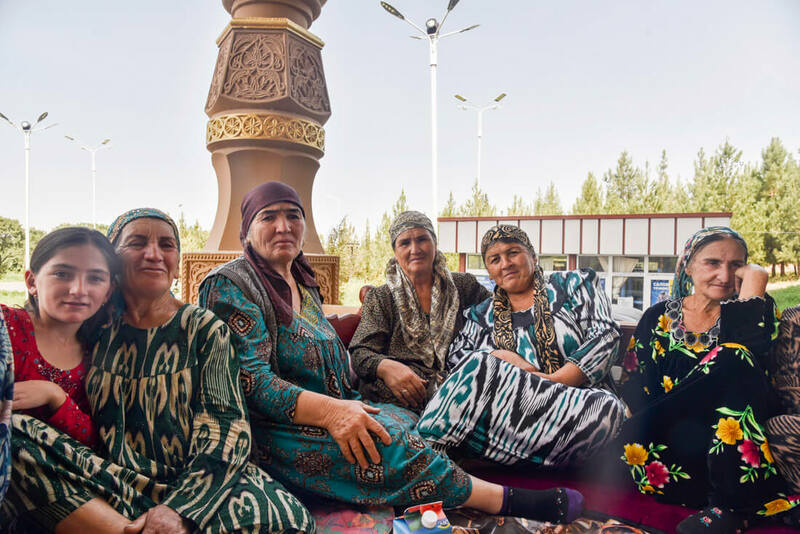 Actually, after having some conversations with quite a few highly educated Tajiks in Dushanbe, I felt that they don’t really know anything about what is going on in the outside world. 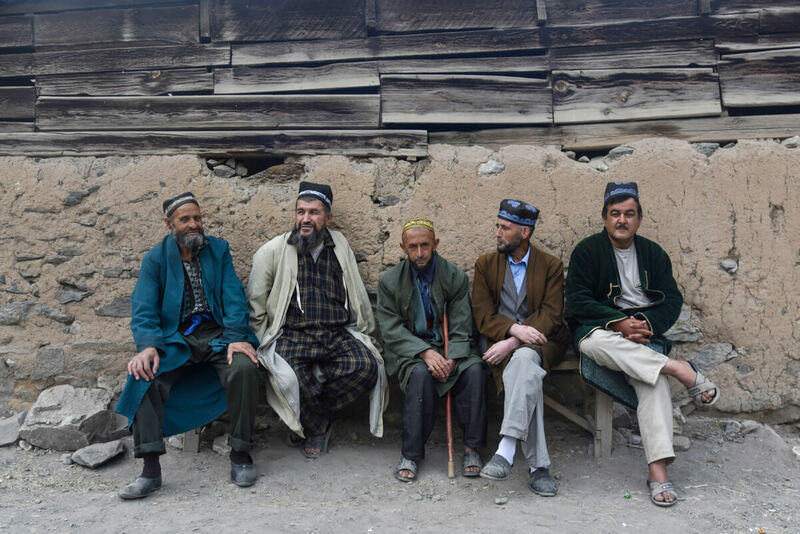 They were people with very few Western values and no apparent ambition who asked me many times why I would ever want to travel to Tajikistan. 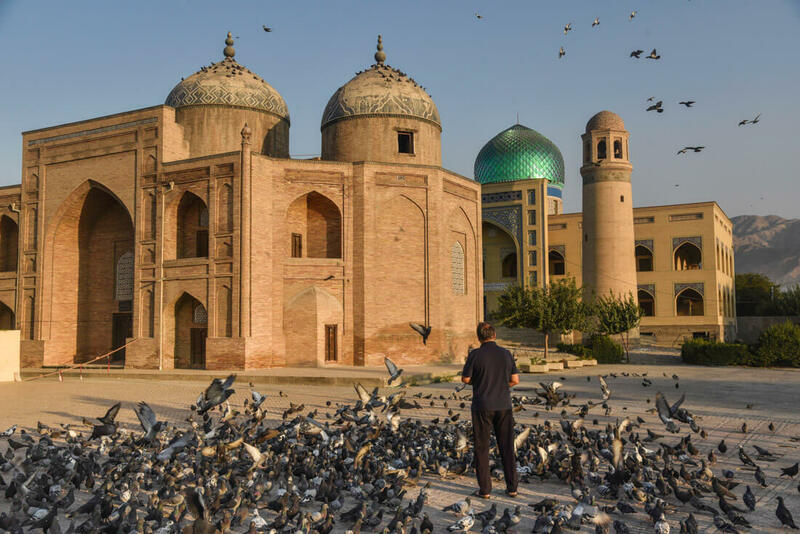 There is no freedom of speech and I remember when my Australian friend, Sam, was talking to a local man for about half an hour at the main square in Dushanbe, a man in a suit came to ask what was going on and invited him to leave. 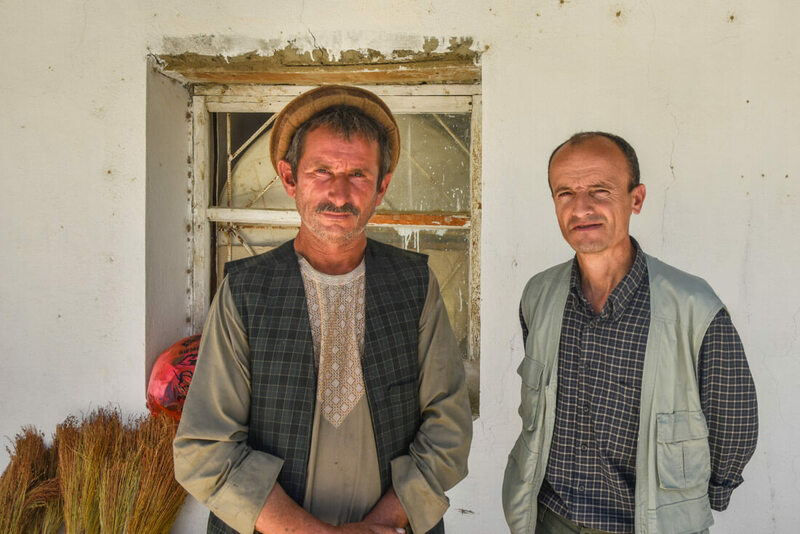 The Tajiks – Tajiks are a Persian ethnic group who live mainly in Tajikistan and Afghanistan, but also in Xinjiang (China) and Uzbekistan. 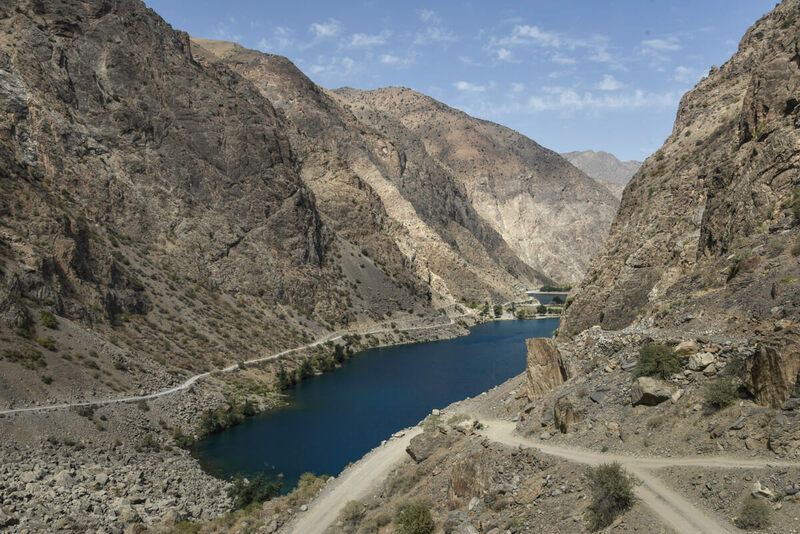 Moreover, if you want to travel to Tajikistan by land, know that it shares a border with 4 countries and most of them have multiple border crossings. 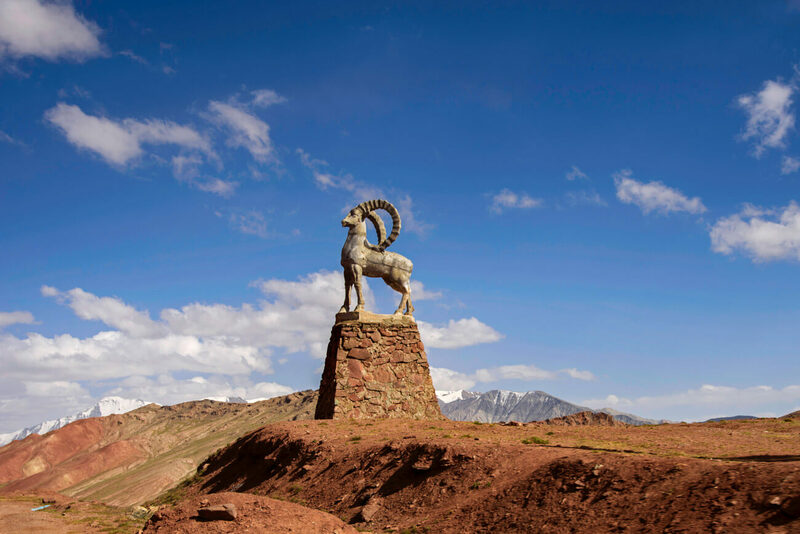 Kyrgyzstan – There are 6 border crossings and 4 of them are open to foreigners. 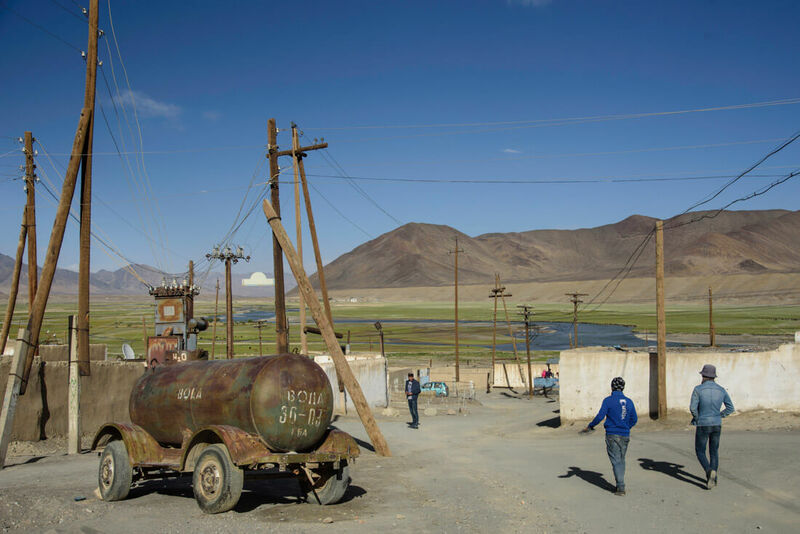 The most obvious is the Kyzyl Art border crossing, which is the one that follows the Pamir Highway. 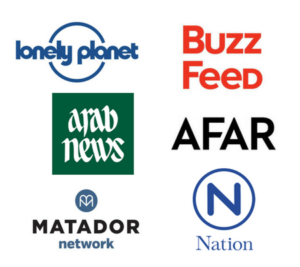 For more information, read the latest Caravanistan updates. 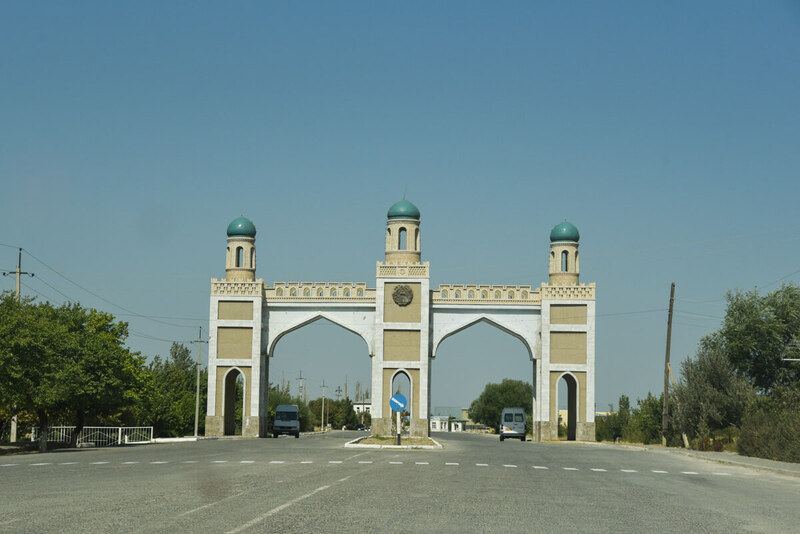 Uzbekistan – There are 5 border crossings with Uzbekistan and all of them seem to be open. 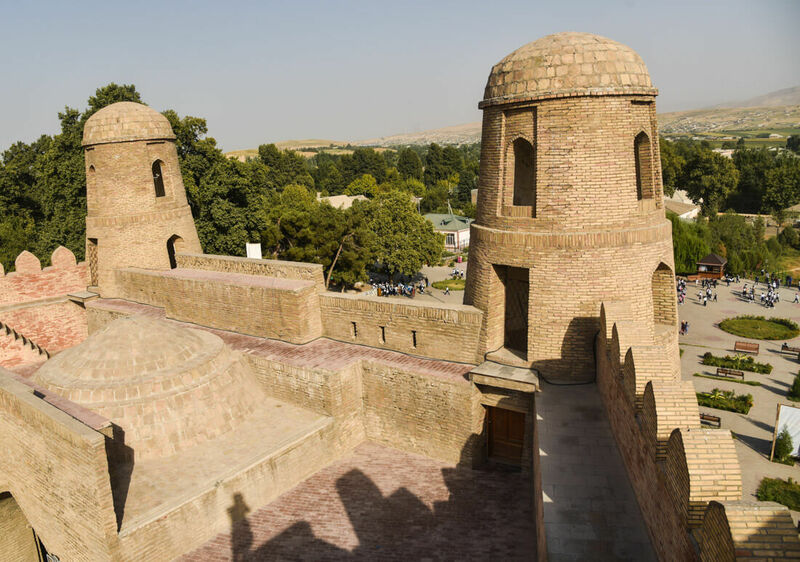 I personally crossed the one at Konibodom, that links Khujand with the Fergana Valley, but if you don’t plan to visit that region, it is not very convenient. 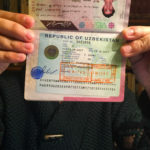 The Oybek border crossing is the one that connects Khujand with Tashkent and Penjakent is the one that connects the Fann Mountains with Samarkand. For more information, check the latest updates on Caravanistan. 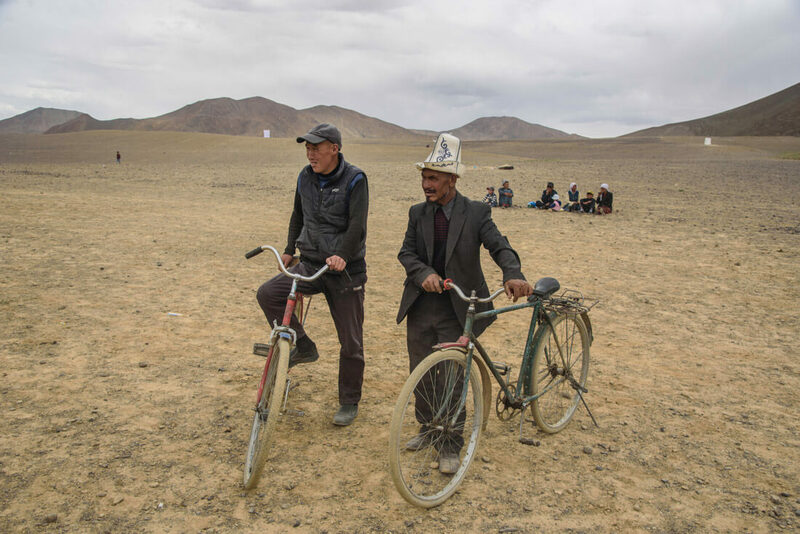 In summer 2018, 4 cyclists traveling across Tajikistan were murdered in Danghara, an area relatively close to Dushanbe. ISIS claimed the attack. 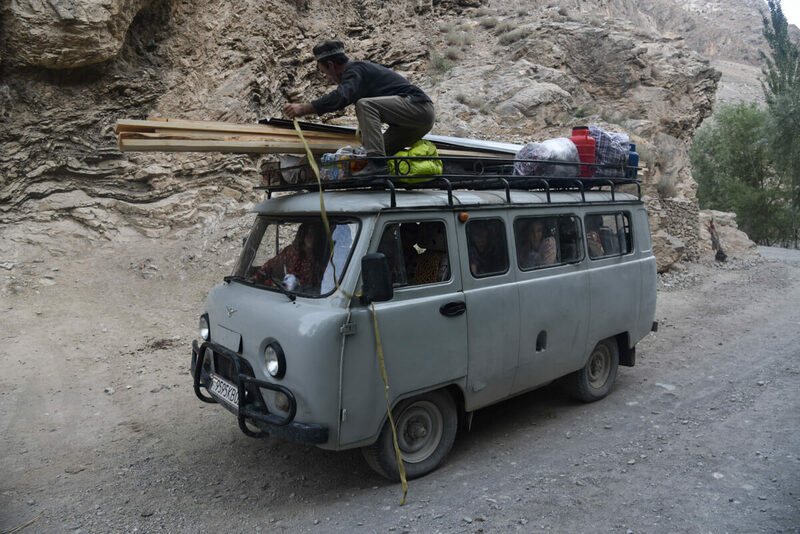 That accident triggered a big concern among many travelers and the Tajiks are concerned that it might affect their tourism negatively. 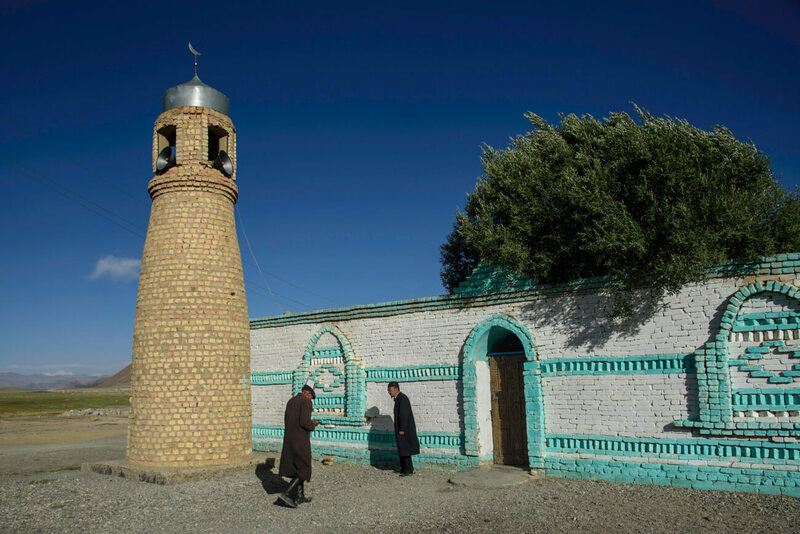 This unfortunate event, however, has been a one-off thing and I personally think that it shouldn’t affect your decision to travel to Tajikistan. A similar case happened in Morocco in December 2018 when 2 Scandinavian girls were killed and, so far, it doesn’t seem that tourism has been affected. Oh, this is just the standard bribing procedure. If we don’t pay him, then he would try to find a reason to fine or arrest us. And also,where have you been where you need to purchase an entry ticket from a policeman? 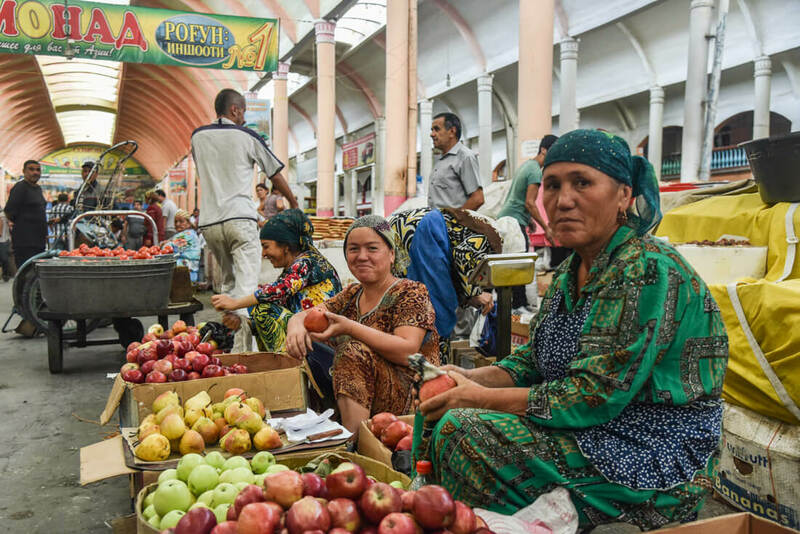 Food and alcohol when visiting Tajikistan. 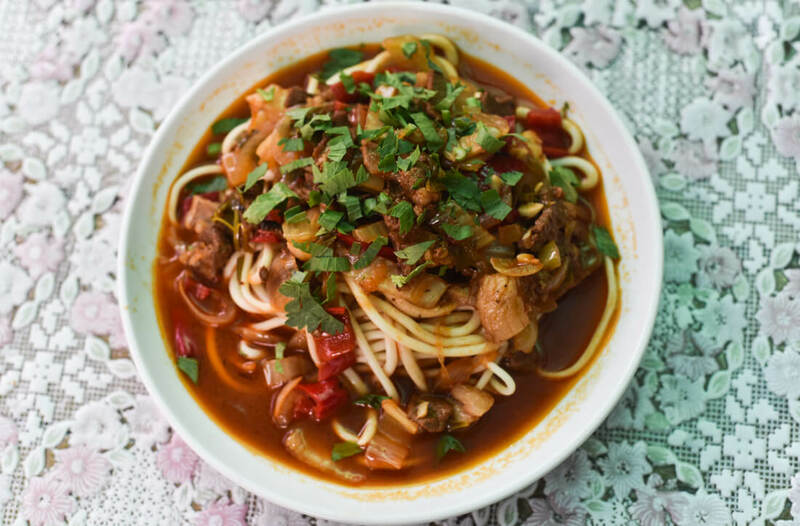 Like in all Central Asia, the food won’t be the highlight of your visit in Tajikistan. As per alcohol, as in all ex-Soviet countries, beer and especially vodka are found everywhere. Marshrutkas – Marshrutkas is what former Soviet countries call their public minivans. They are really cheap and travel between most towns and cities. Local shared taxis – Actually, we used more local shared taxis than marshrutkas and, as far as I could see, they are the most preferred option among locals. 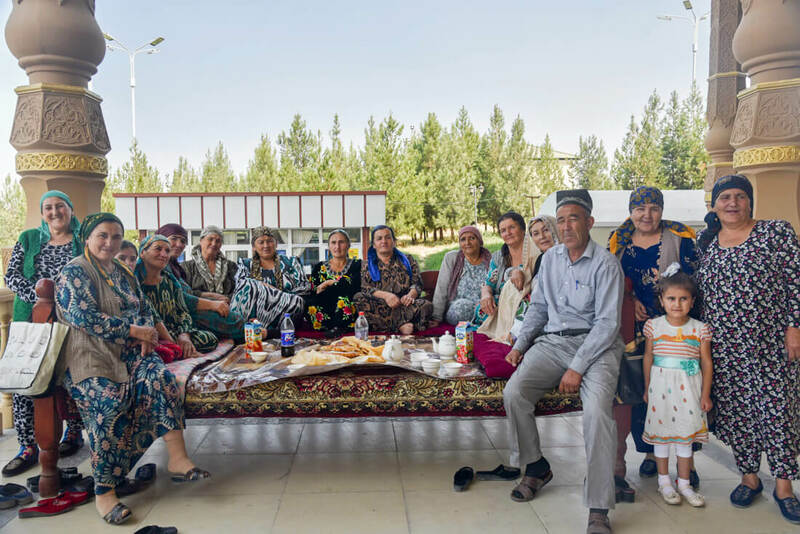 Wi-Fi – From Murghab to Khujand and Dushanbe, the Wi-Fi connection when you are traveling in Tajikistan is one of the worst I have ever seen. 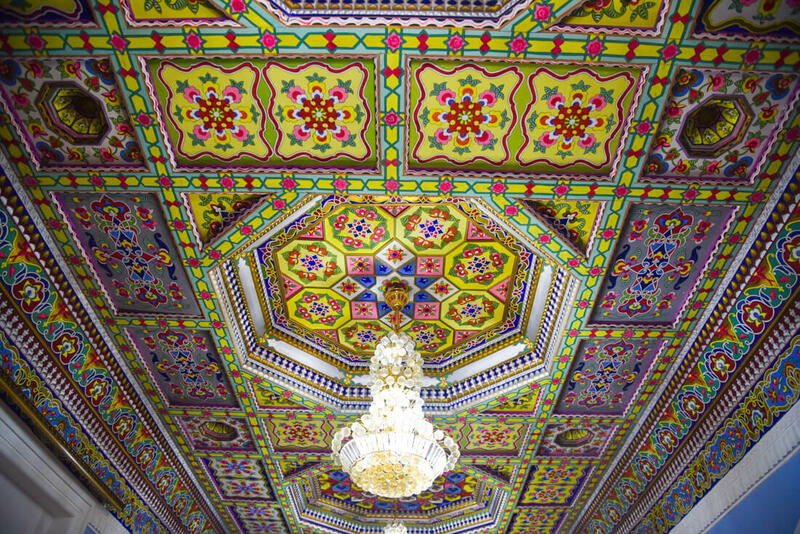 In Dushanbe, the Wi-Fi in my hostel was particularly bad and then every day I would go work to a fancy café and the internet was down every now and then. 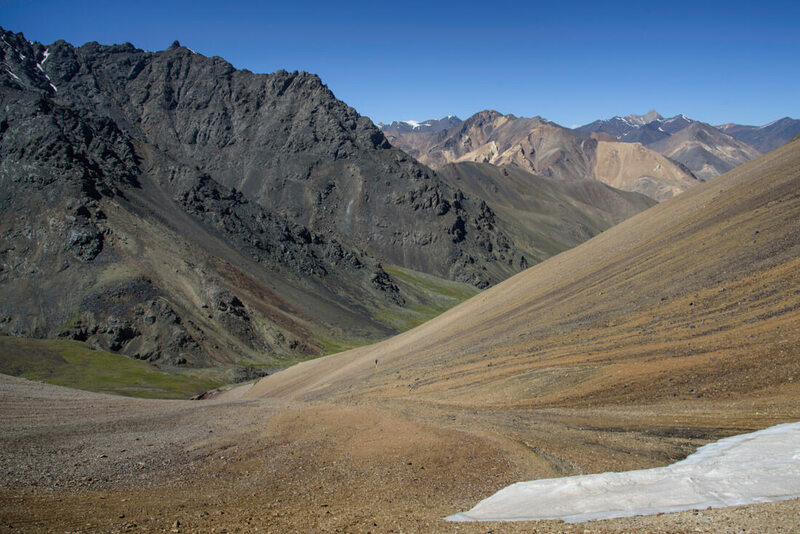 In the Pamir Highway and the Wakhan Valley, Wi-Fi doesn’t exist. 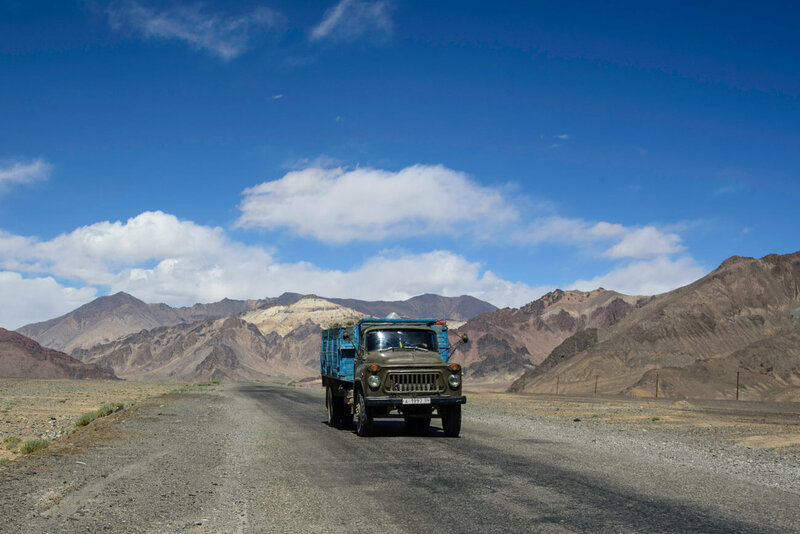 Homestays – On the Pamir Highway, homestays are the way to go. I recommend you stay in random homestays, not in the popular ones. This way, the benefits will be spread more equally plus random homestays are cheaper. Hotels – In Khorog, Dushanbe, and Khujand you can find hotel options for mid-range travelers. 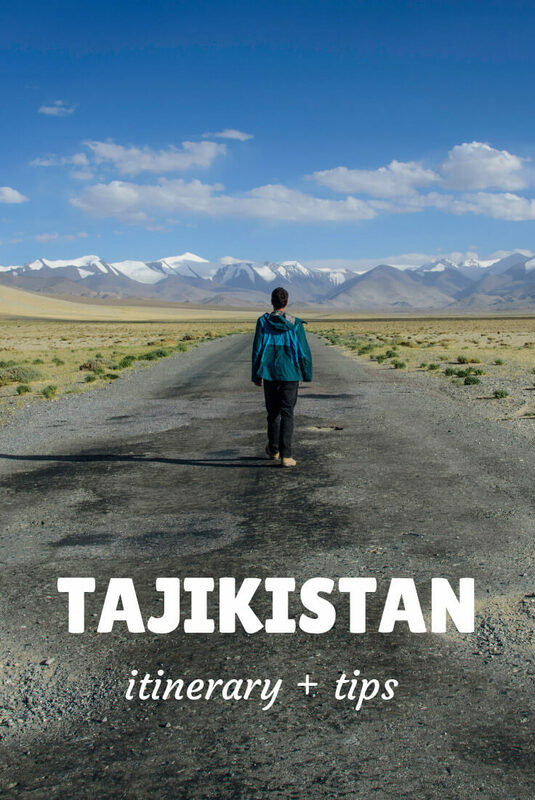 Click here to check all the available hotels in Tajikistan! 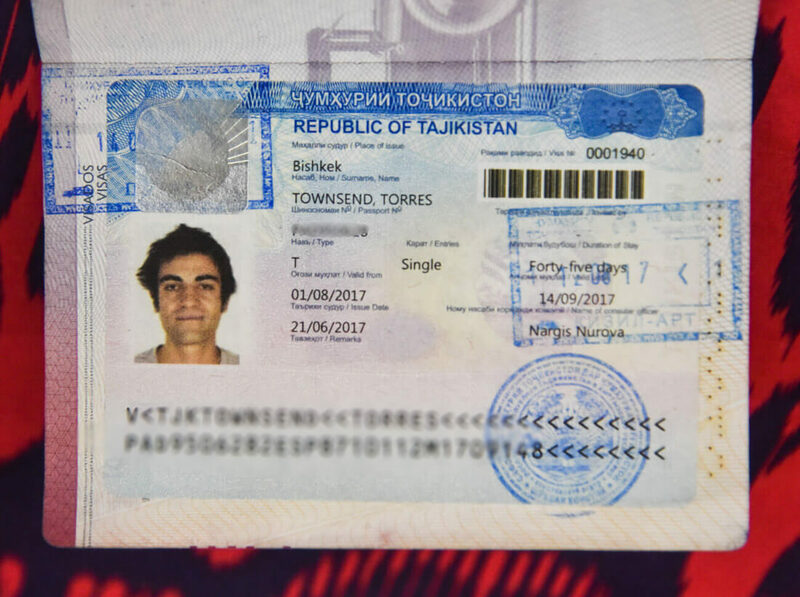 I traveled to Tajikistan from Kyrgyzstan via Kyzyl Art Pass and left through Uzbekistan at Konibodom, so this Tajikistan itinerary reflects the direction I took. 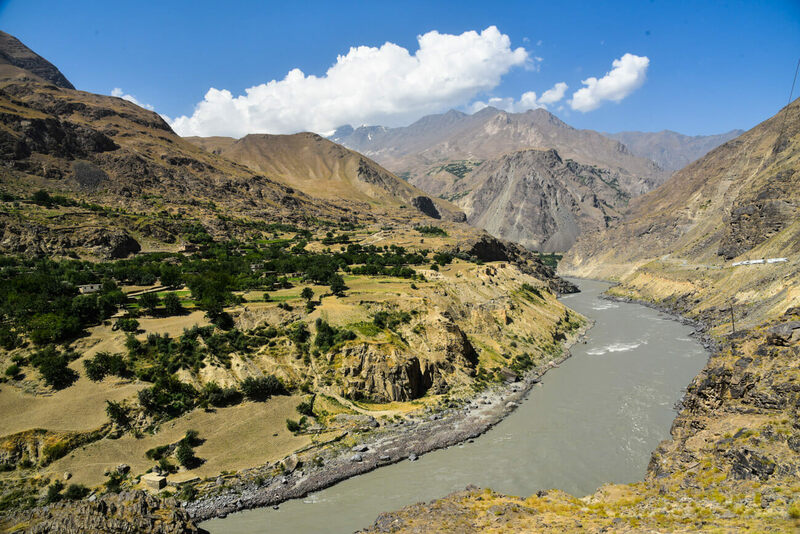 Officially, it starts in Osh (Kyrgyzstan) and ends in Afghanistan but the highest and most beautiful part of it lies in Tajikistan. 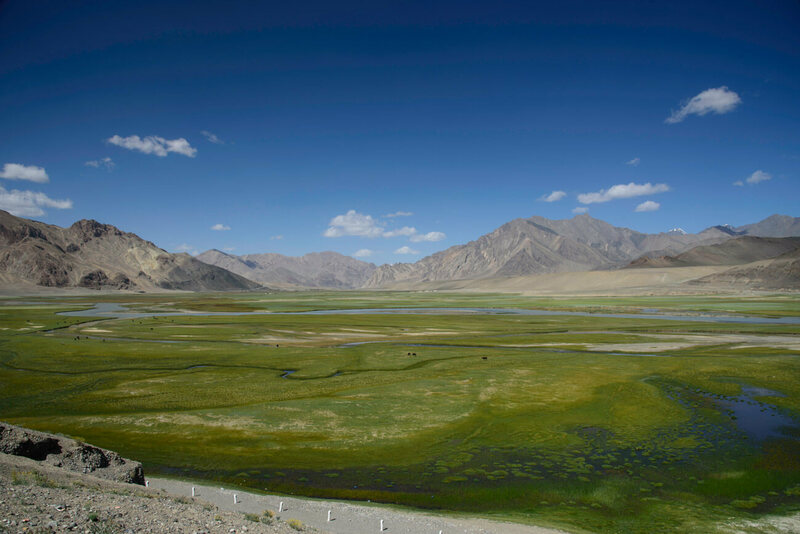 Normally, most people take a 5 or 7-day tour (starting from Osh), which also includes the Wakhan Valley, but, to be very honest, it is not enough to explore the side valleys, which is where the most stunning landscapes are. 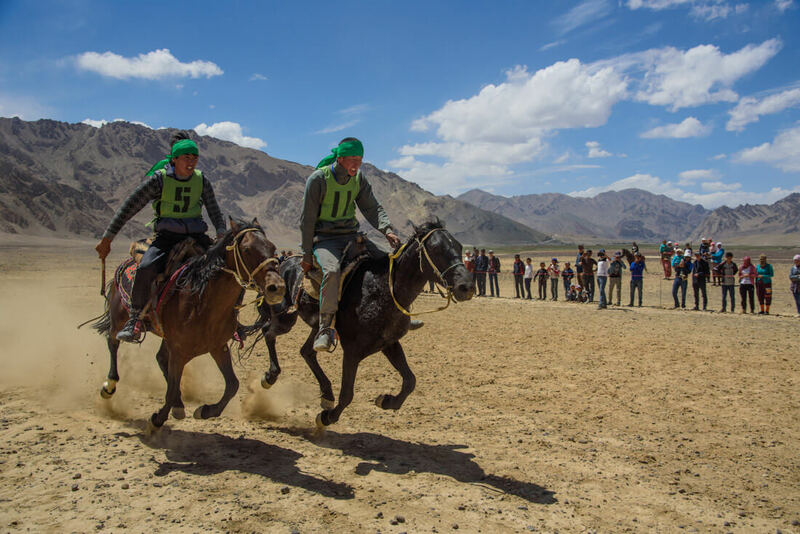 Murghab (2-3 nights) – Murghab is the main town on the M-41 and a base for visiting other places and valleys. We first stayed 2 nights because we waited for a festival and then we stayed a 3rd night after coming back from the trek. 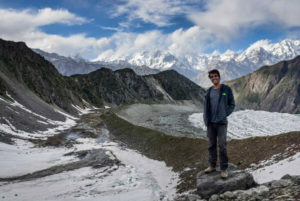 Gumbezkul Pass trek (2-3 nights) – If you have your own car, you can do this trek in 1 day but we did it in 3, cause we walked all the way from Murghab and spent one amazing night with some real nomads in the middle of nowhere. 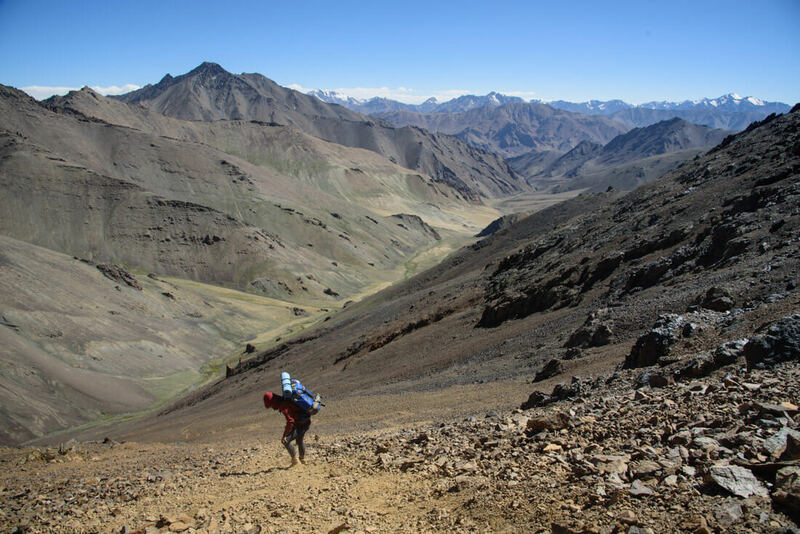 For more information, I wrote the full guide for Everything Everywhere: How to trek the Gumbezkul Pass. 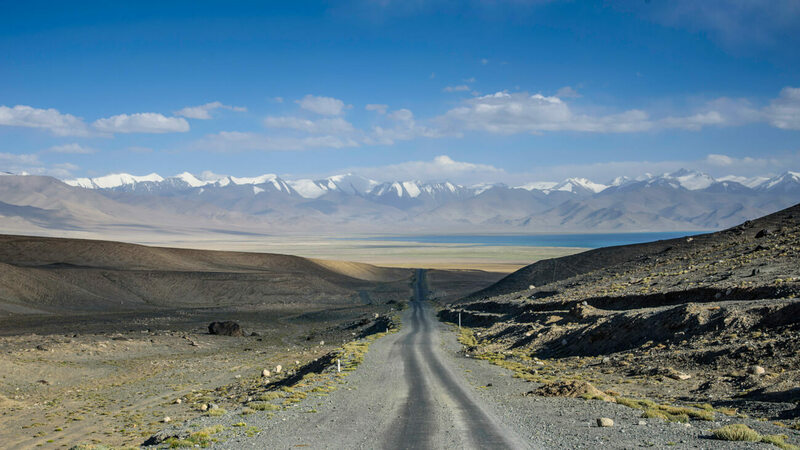 Actually, to reach the Wakhan Valley you need to leave the road and drive towards Afghanistan for several kilometers. Anyways. 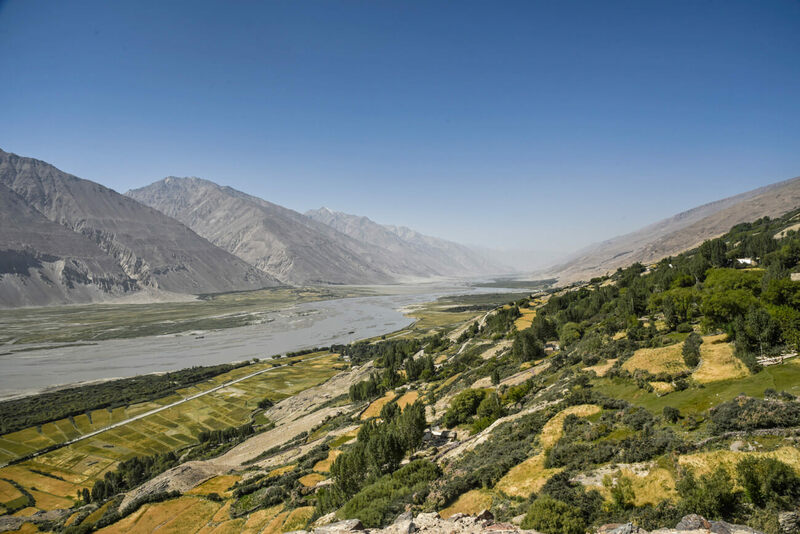 The Wakhan Valley is one of my most favorite places in entire Central Asia and my most favorite place in my Tajikistan itinerary. 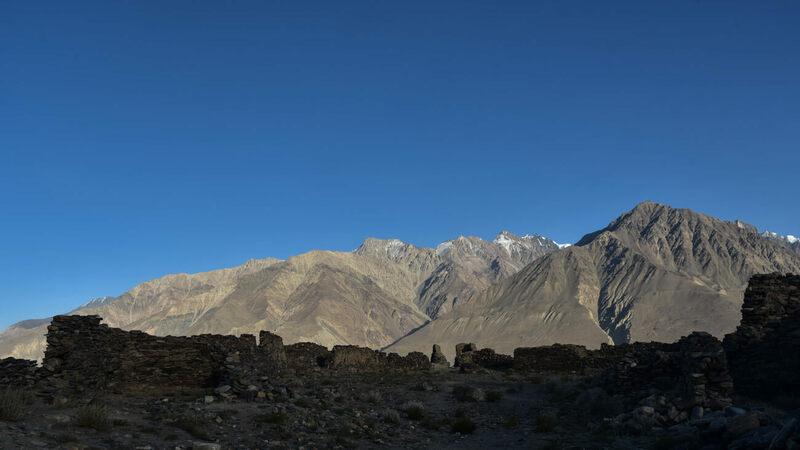 And the reason is that, besides being home to intriguing and jaw-dropping landscapes, the Wakhan is of great historical importance as the ancient border between North Asia and South Asia and on the remarkable Silk Road route, which can be seen in the many fortresses and other sites of cultural heritage there. 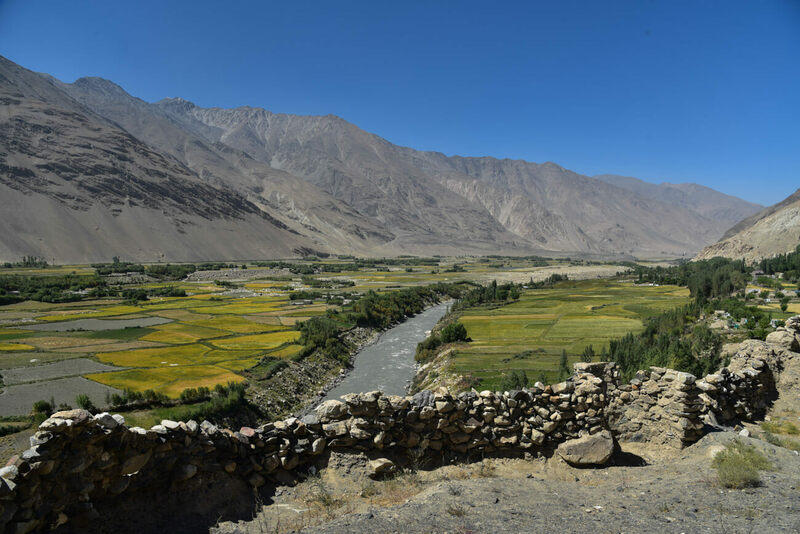 Moreover, in the 20th century, the Wakhan Valley marked the border between the Soviet Union and Afghanistan and the Soviet tanks came through here to invade Afghanistan in the 70s. Today, the river you will go along during your whole journey, whose other side is in Afghanistan, is the main entry point for smuggling products, especially heroin, and, from the window of your car, you can wave and say hello at the many Afghans across the river, from whom you are separated by only a couple of meters. 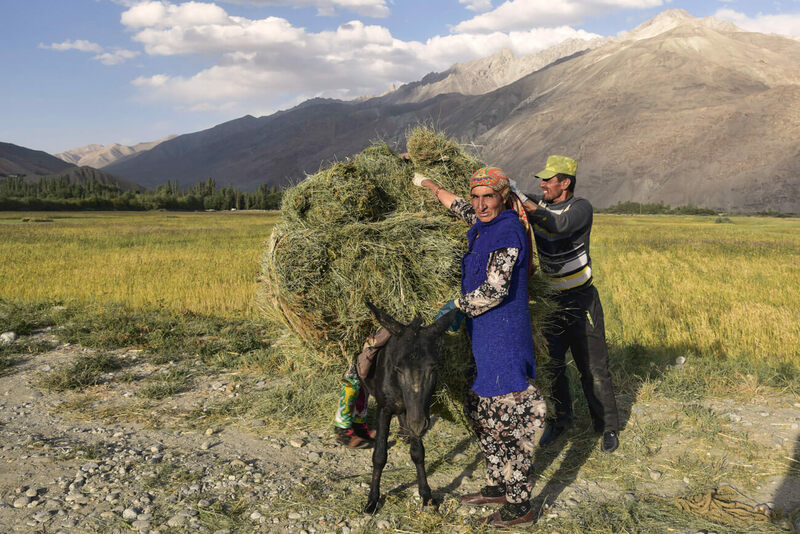 We personally didn’t like Langar, as it is the only place in the Wakhan where the locals are very pushy in trying to promote their homestays, plus it is actually far from the river. Vrang (stop) – Vrang is another old village that has an ancient Buddhist temple. It is worth stopping for a few hours. Namadgut (1 night) – There is nothing in particular to see here but travelers don’t tend to stop here, so it is quite untouched. That is why here we had the best cultural experience with a local woman who blessed us with her hospitality. After nearly two weeks of showering with buckets, using holes and bushes as toilets, exclusively eating shorpo and with no internet at all, getting to Khorog felt particularly good. 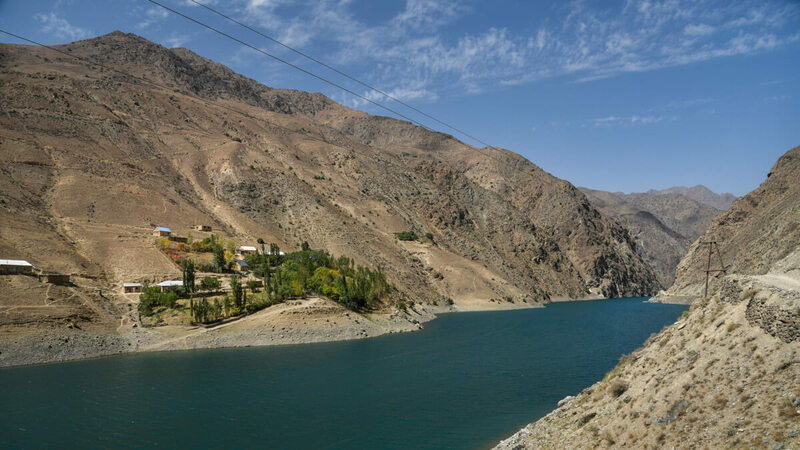 There is also an Indian restaurant that tends to be filled with travelers and a really good Tajik restaurant by the river, serving high quality grilled meat and other stuff. Other than this, Khorog is a place to just chill, where we spent 4 days just catching up with work and filling our bellies with decent food. Shared taxis take around 12 hours and cost 30USD. They leave from near the market but you need to be there early, 7am at most. 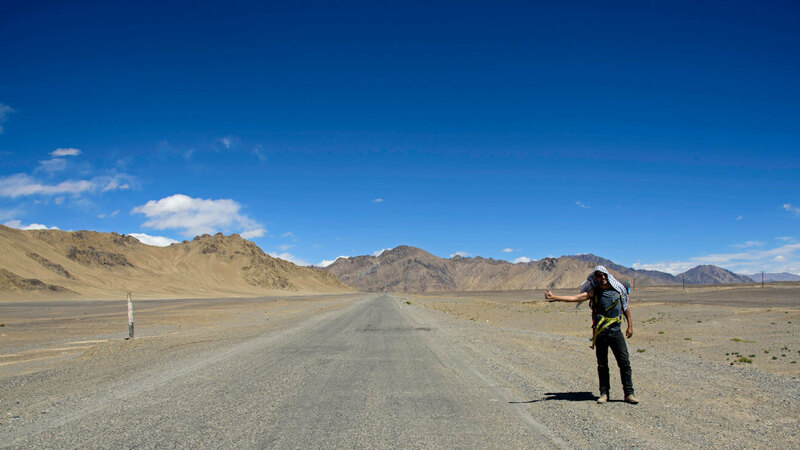 We arrived before 8am and there weren’t any marshrutkas or taxis left, so we decided to hitchhike and it took us 3 days, spending more than 48 hours in a truck. 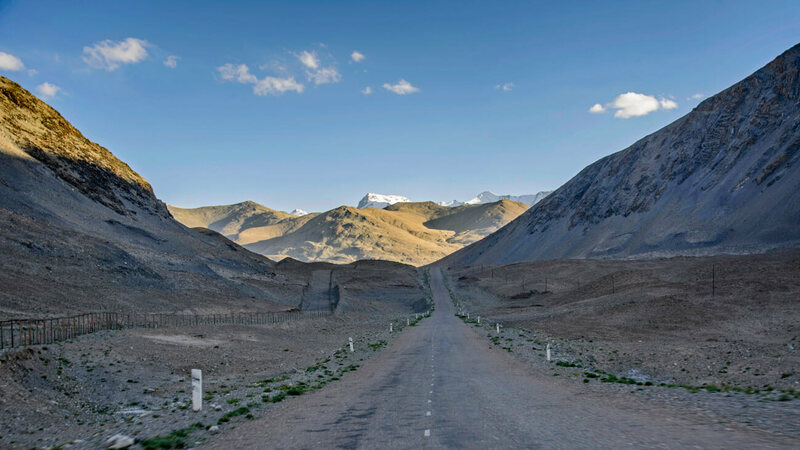 The distance is only 518km but the road is really bad but beautiful and interesting as, again, it goes along the Afghan border for the most part of it. Backpacker Hostel – Green House Hostel– We spent so many days here because the hostel was really comfortable. Comfy beds, a big kitchen and a living room with awesome couches. All right, the fortress itself was boring, as it was overly refurbished, but we always like to get out of town, take a local marshrutka and just see other towns, so it was worth it only for this reason. 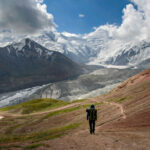 For all the information needed, read my guide to the Fann Mountains. 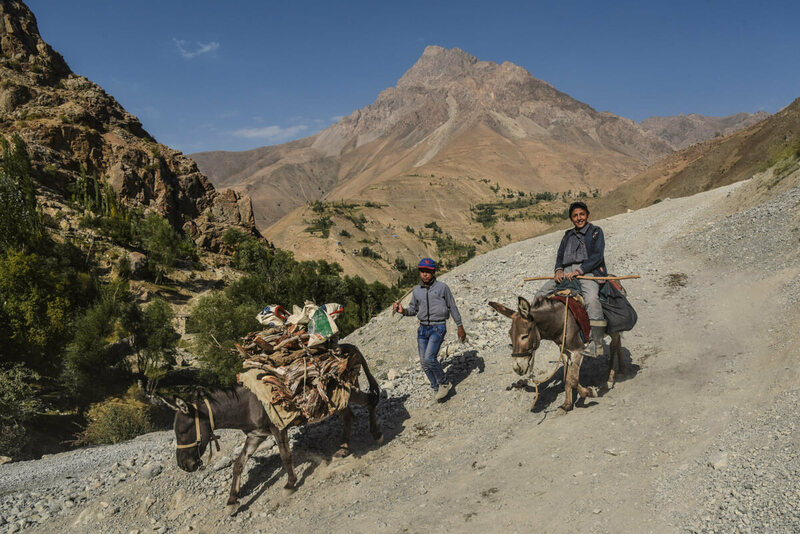 Therefore, visiting the Fann Mountains is a great opportunity to discover the real Tajik rural life, so different from anything you have seen during your Tajikistan itinerary. 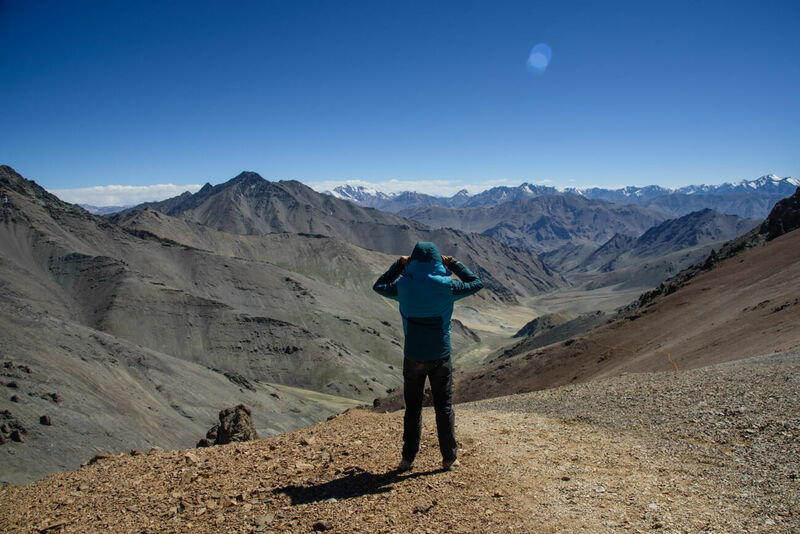 Most people come to the Fann Mountains to visit Iskanderkul lake but I recommend going to the area around Penjakent and doing the 7 Lakes Trek. The reason is that, although Iskanderkul is a beautiful lake, no people live there plus it is always busy with domestic tourists, which isn’t a bad thing, but you won’t see much of the local culture. 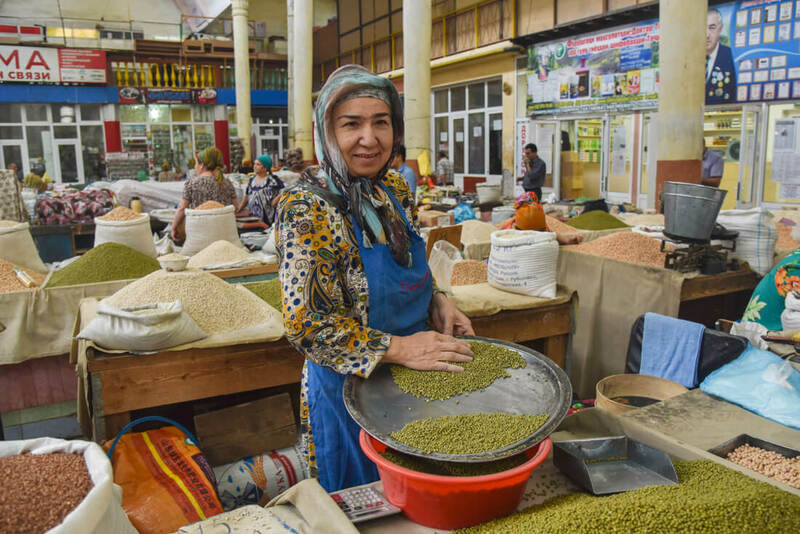 Don’t forget to check the traditional bazaar, one of those traditional bazaars where everybody asks for a photo and gives you free stuff; and all the mausoleums and historical buildings around the main square. The Arbob Palace is also worth checking out. 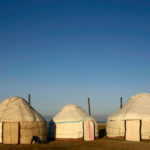 And here all my guides to Kyrgyzstan, Uzbekistan, and Kazakhstan.